I walked from the car rental counter out to the parking lot, looking for my car in the space with the same number as my paperwork. There it was. A beige Corolla. To its left was a slightly less beige Corolla; to the right was a slightly more beige Corolla. I opened the trunk to put my garment bag inside and heard a voice from behind, right at my shoulder. I turned around and saw a rental car employee. He reached into the trunk and pulled out my garment bag. “The red …?” I said as I followed him. He did have my garment bag, after all. “I’ve got two Corvettes on the lot and I don’t want to keep them here over the weekend. Do you want the red one or the silver one?” He pointed to the two cars sitting side by side. He showed me how to retract the roof, where the luggage would fit behind the seat, and sent me on my way. So I went on my way. The flight from Northern California landed me seventy miles from the conference hotel. I’d always rented nondescript subcompacts to drive from the small airport to the conference every year up to then. 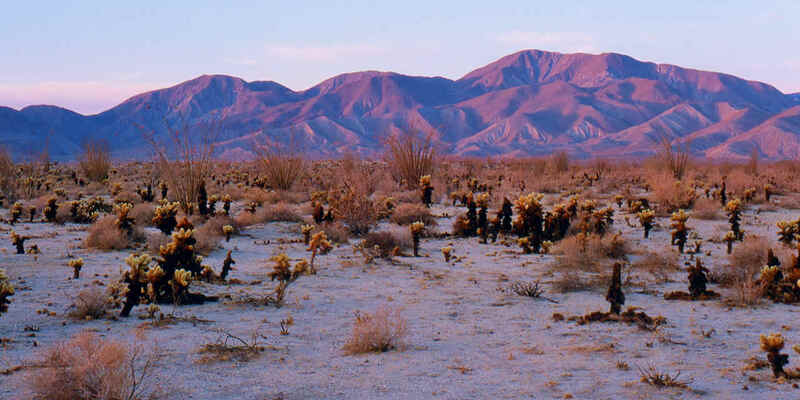 A nondescript car is a mismatch to the extraordinary desert scenery along Interstate 10 east of Los Angeles. This time I had a car to match the road. Did I open it up to see what it could do? No. Landing oneself in the hoosegow on the way to a judicial conference is considered bad form. The conference lasted four days. In the evenings, after spending all day in windowless conference rooms, I’d get in the car, put the top down, and drive through the desert drinking in the scenery and the desert fragrance. I never did that in a subcompact car. Driving a beige subcompact or a red convertible analogizes well to life. Ordinary or extraordinary – the choice God offers is clear. So trust God: jump in, start the engine, and drive. You’re in for an extraordinary ride. 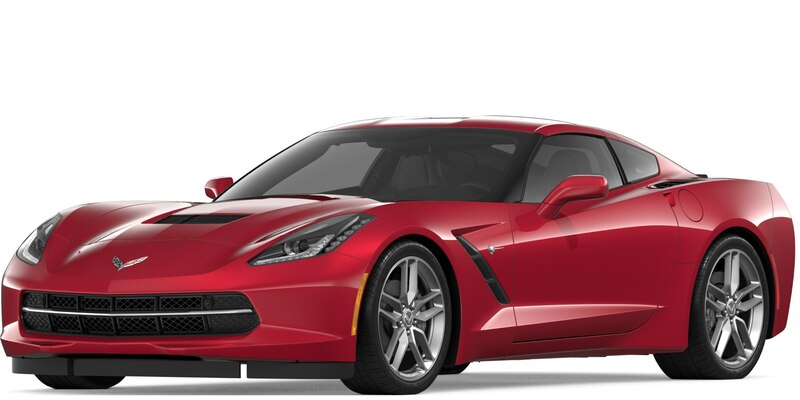 And unlike that red Corvette, you don’t have to hand the keys back at the end of the weekend. This entry was posted in Uncategorized and tagged Abundant life, convertible, Corvette, desert, Jesus, rental car. Bookmark the permalink. P.S. The silver Corvette went to the young woman who’d been behind me at the rental counter. I was wondering if someone would link that video! Hi Tim, Remember me? You kindly posted “Faith in the Storm” for me a while back, where I asserted that God has the power to calm the storm, or hold us safely while the storm rages. Well, the storm is still raging, and I have begun to wonder whether it will ever stop. Or, to use the analogy of this post of yours, I am trudging through the desert with no end in sight. So unfortunately, reading this post made me cry. Honestly, are you kidding me right now? Telling me that the Christian life is like riding in a convertible with the top down, enjoying the desert, makes me wonder what kind of Christian I am, what I am doing wrong to be stuck here in this miserable desert. This post is about settling, not about prosperity. I think there are really hard times – disease, desertion, death, more – that Christians face. Those would be the topic of another post entirely. I’m praying for you in what you’re facing now.